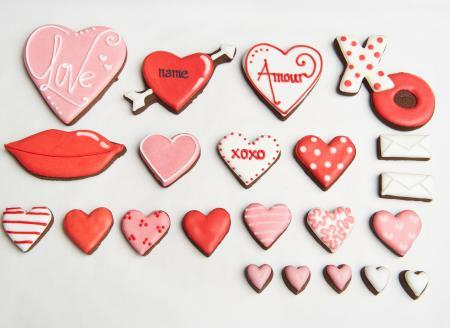 Let someone know you love them with this yummy Valentines tin. 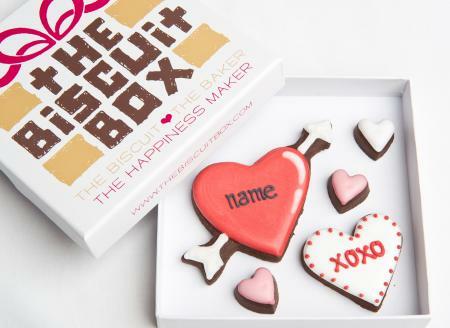 Packed with love why not personalise it with your Valentine's name to make a really thoughtful gift. 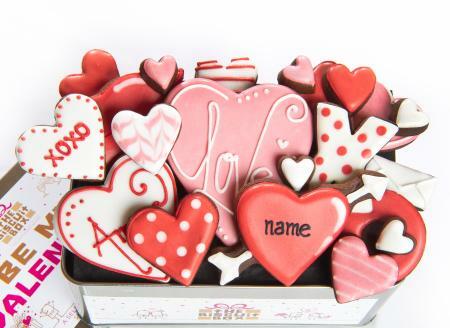 This tin contains approximately 22 hand iced biscuits of various shapes and sizes, beautifully displayed over three layers in our Valentines tin. 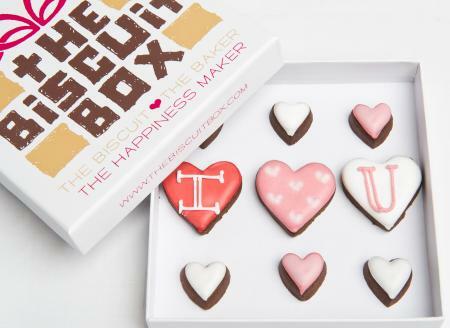 Spell it out in the yummiest way with this cute biscuit box packed with hand iced mini hearts, it's sure to make your Valentine smile! 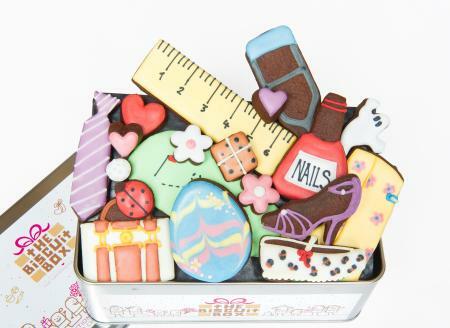 This biscuit box contains 15 biscuits all displayed over one layer and presented in our branded biscuit box. 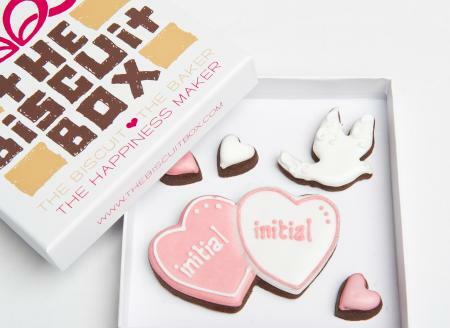 Personalise this double heart biscuit with your initials to make a really thoughtful gift this Valentines Day. 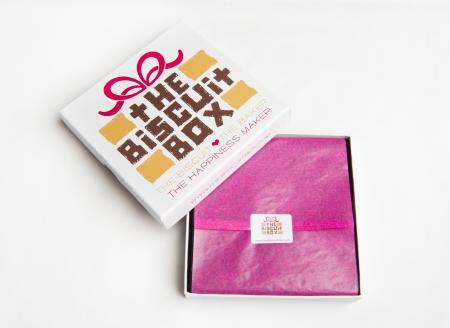 This biscuit card contains approximately 5 biscuits in various shapes and sizes all displayed over one layer in our branded biscuit card box. 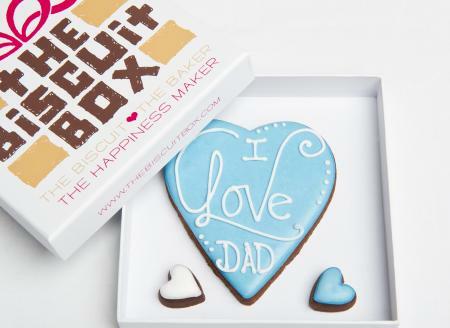 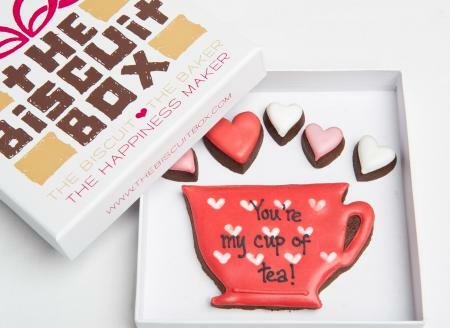 Show your love with this biscuit card. 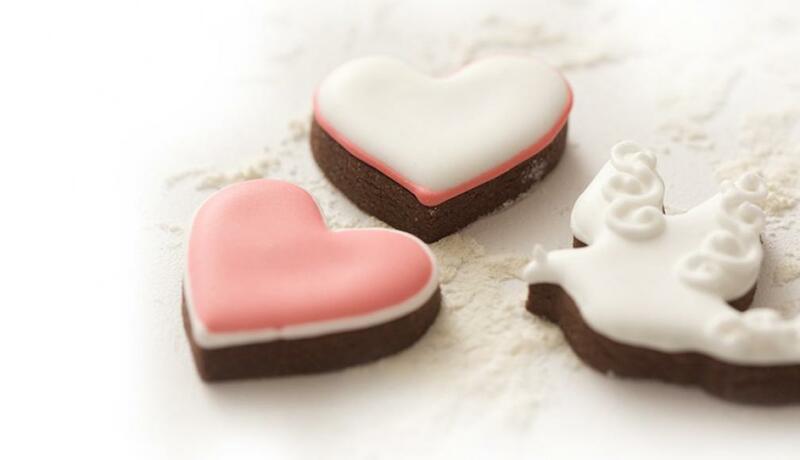 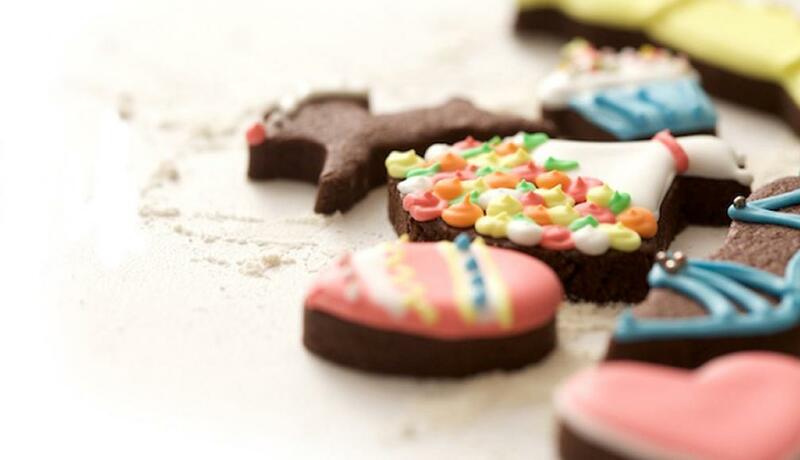 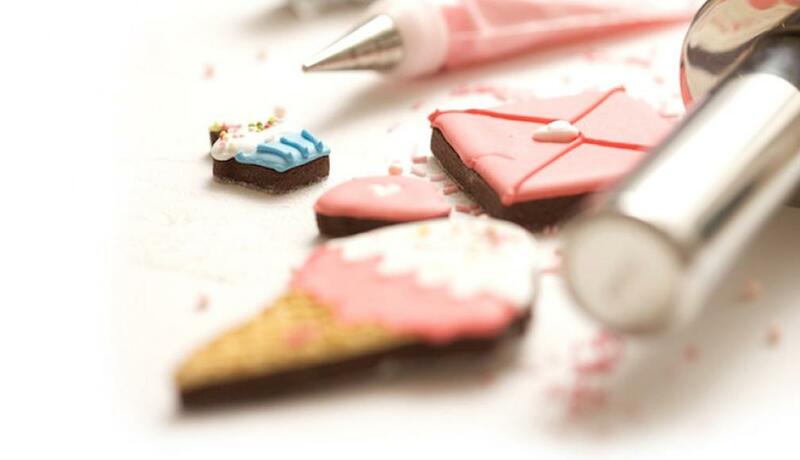 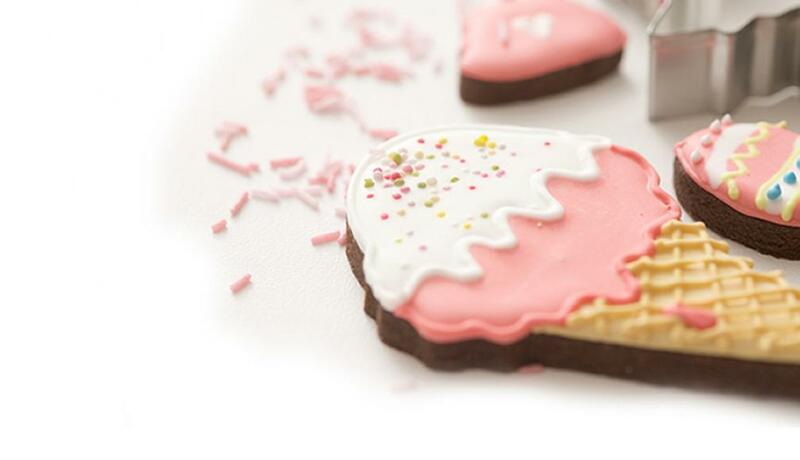 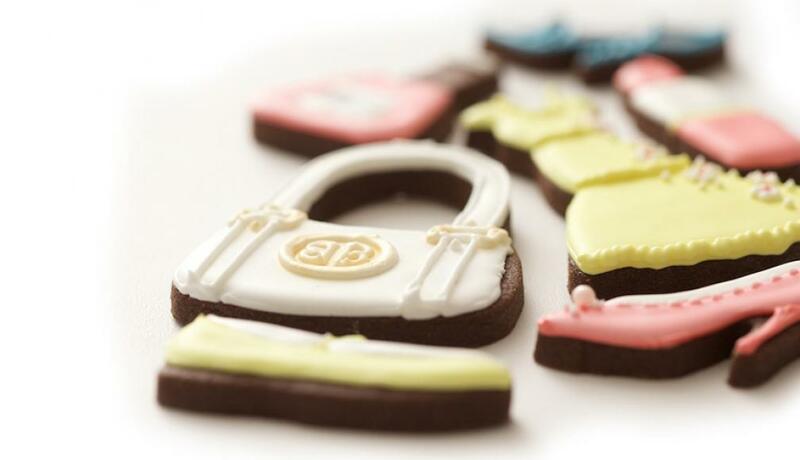 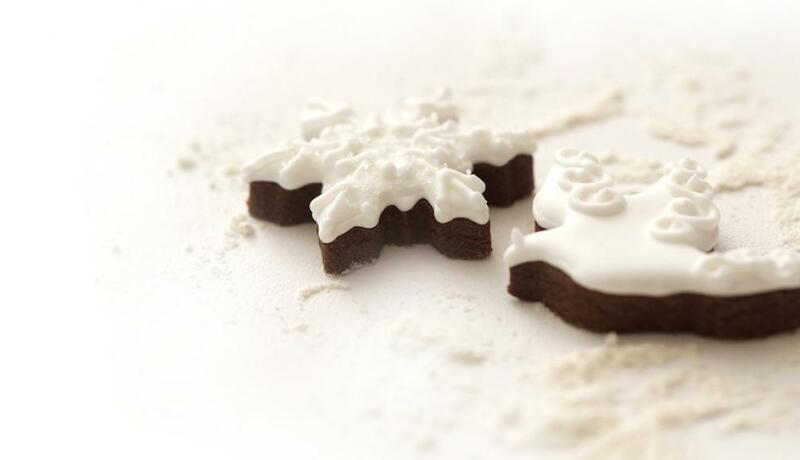 Hand iced onto our super chocolatey biscuits it makes a great Valentines gift. 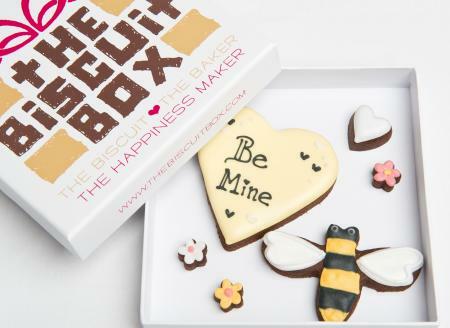 Give your Valentine a real buzz with this cute biscuit card, hand iced onto our super chocolatey biscuits they make a really tasty gift. 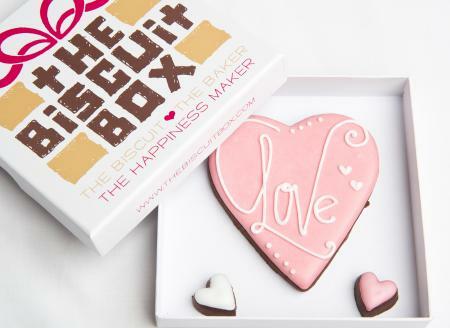 This love heart biscuit card makes the perfect gift for your Valentine. 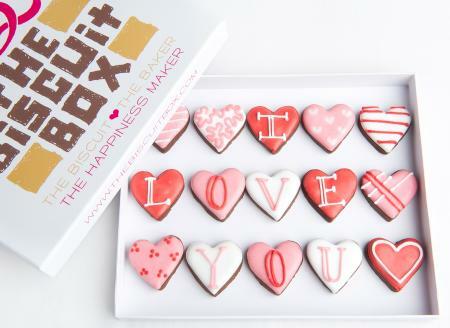 Add their name to the centre of the heart to make an extra special gift. 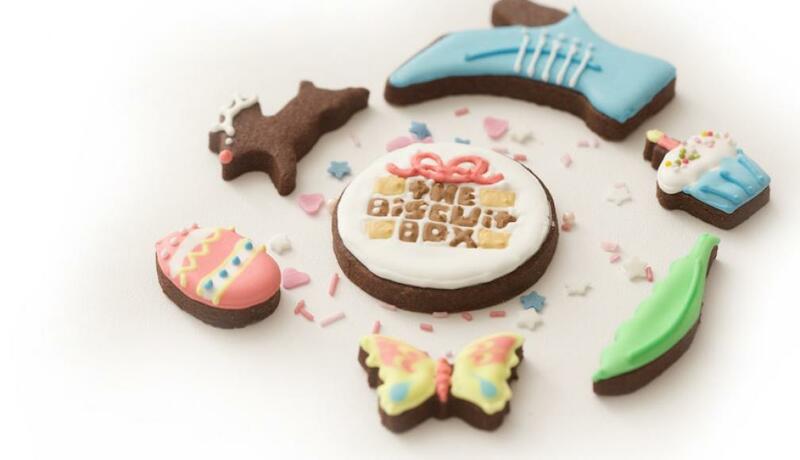 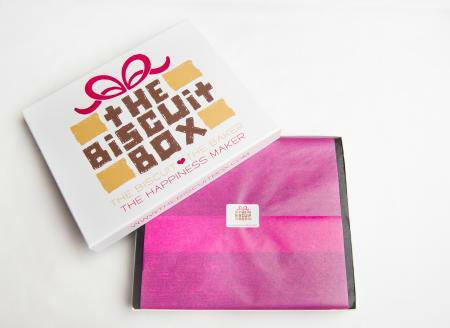 This biscuit card contains approximately 5 biscuits of various shapes and sizes, displayed over one layer and presented in our branded biscuit card box.